How much pressure is too much? Olympian Karen Pickering delves into the world of children's sport and the part their parents play. 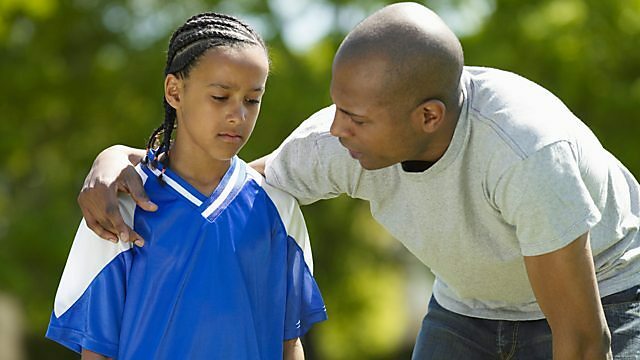 Karen speaks to a football Dad forced to change his ways when he realised how unhappy he was making his son; a 10 year-old swimmer who was so good that other parents booed her at a competition; and a former professional Ice Hockey player, whose Dad physically and emotionally abused him for years. Let Us Play also looks at what parents can do to make sure they're supportive, rather than pushy, with their children and the sport they participate in.